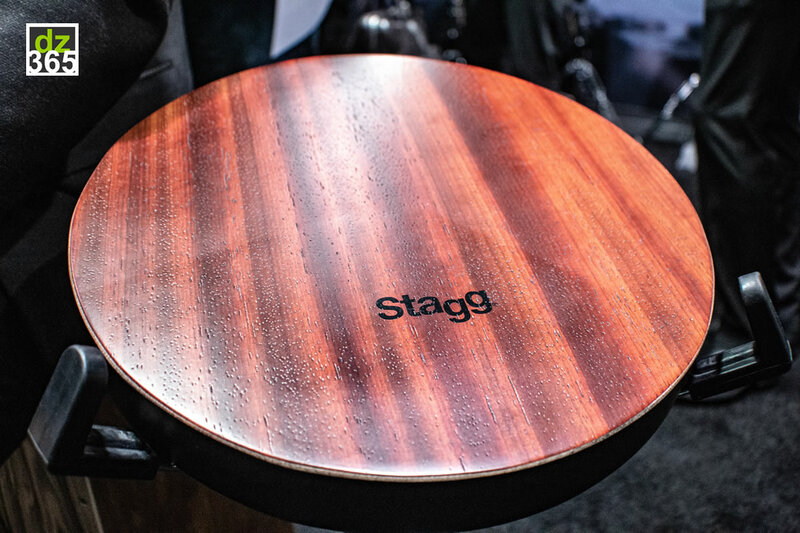 Stagg's Tri-Tone Pad was one of the eye catchers at the NAMM Show this year. 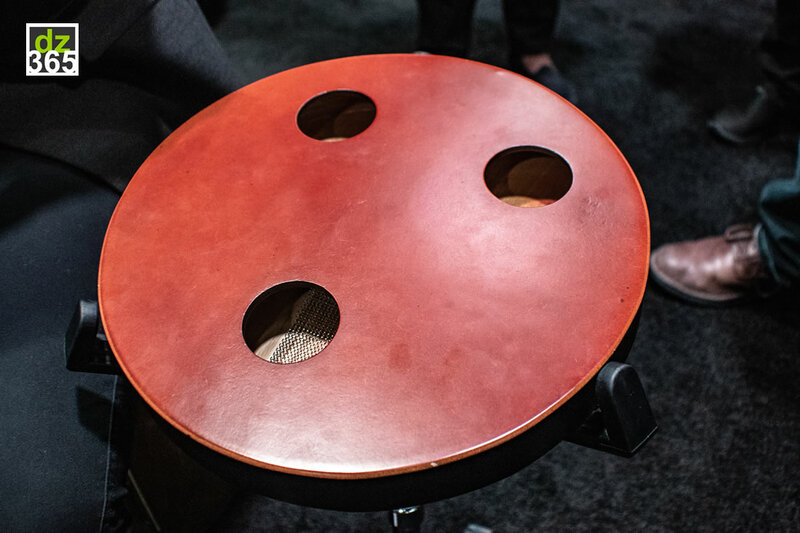 Proving that size doesn't matter for good percussion instruments, the pad has three sound holes on the back. 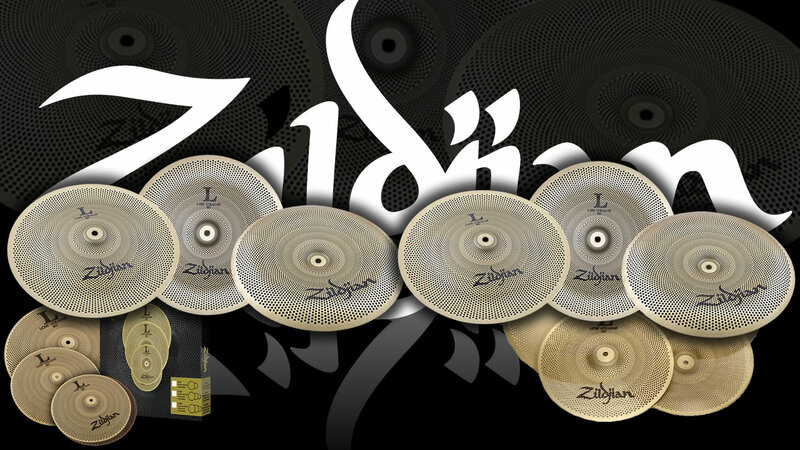 One for the snare sound in the middle, and on top two for the high and low tones. 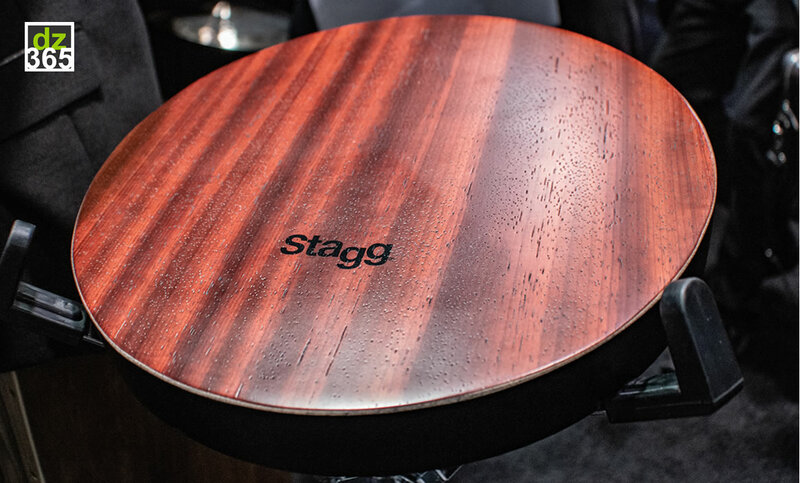 You can easily use it as a lap or travel cajon. 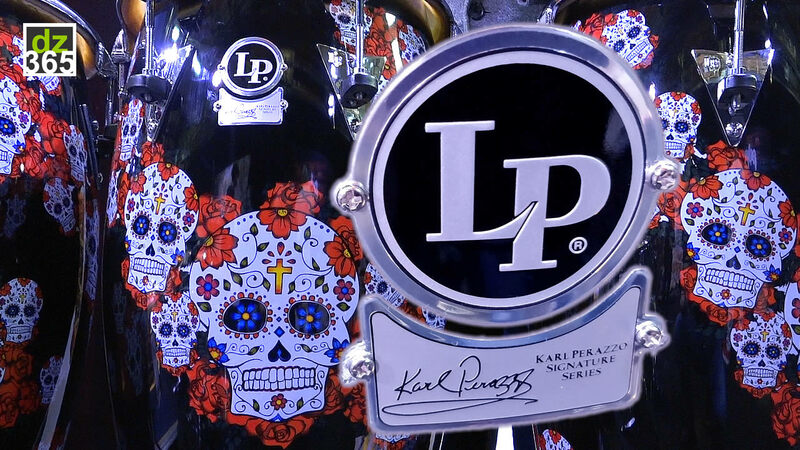 The simplicity of the pad's design is actually one of its strengths. 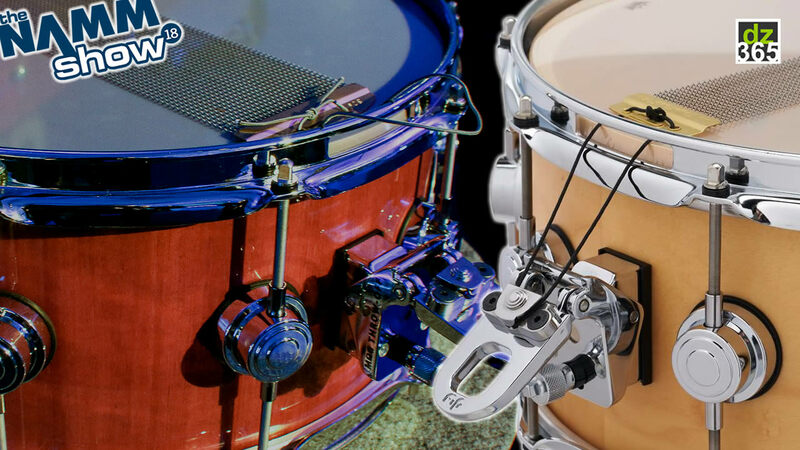 And, it is a product that fully measures up to Remo or LP percussion instruments. 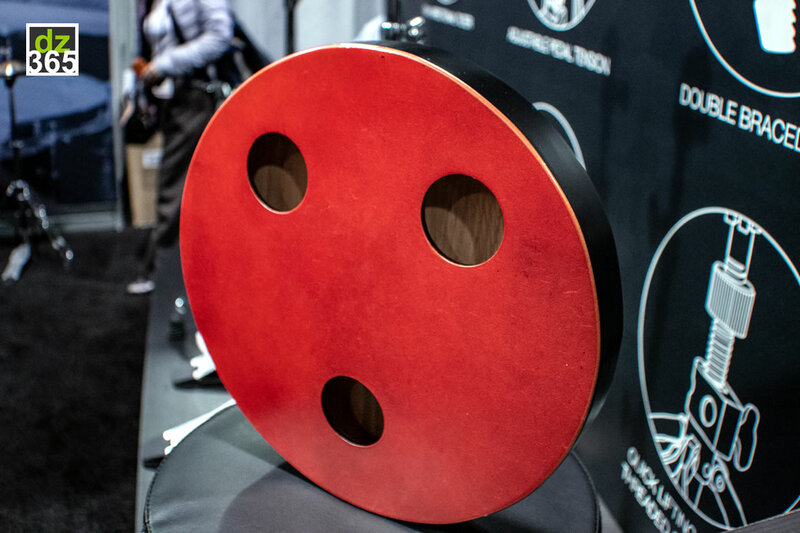 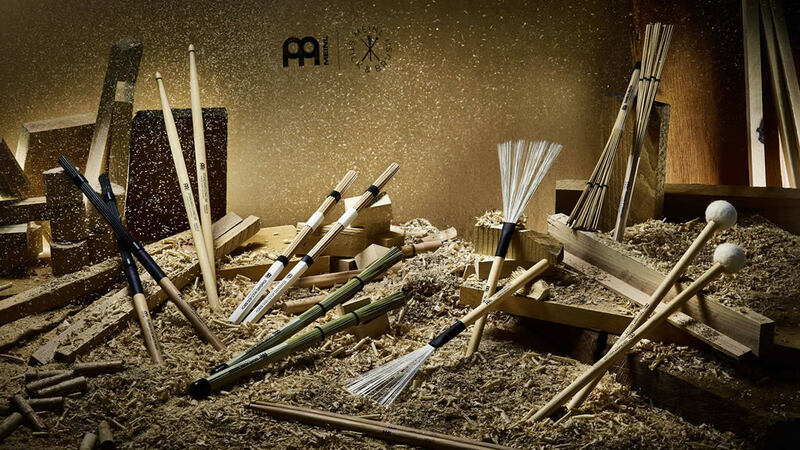 The combination of the design, the sounds and easiness to play it makes it a great invention that a lot of percussion players and drummers would want to have in their collection. 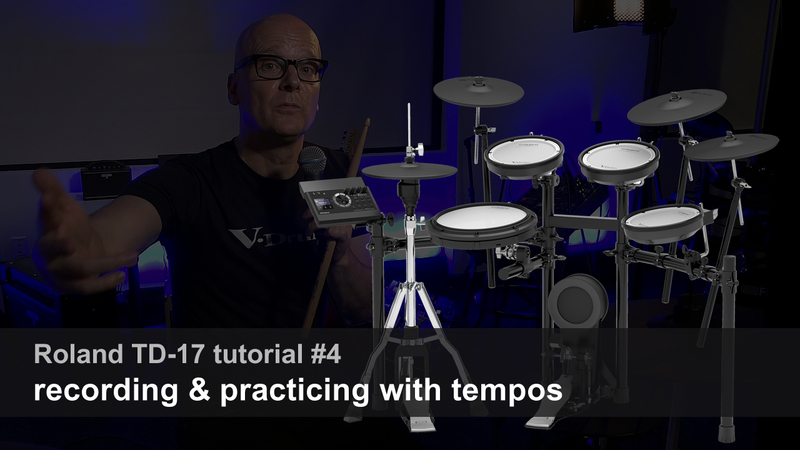 It is an instrument that you want to take with you when travelling; the pad comes with a matching Tri-Tone bag that you also see in the video. 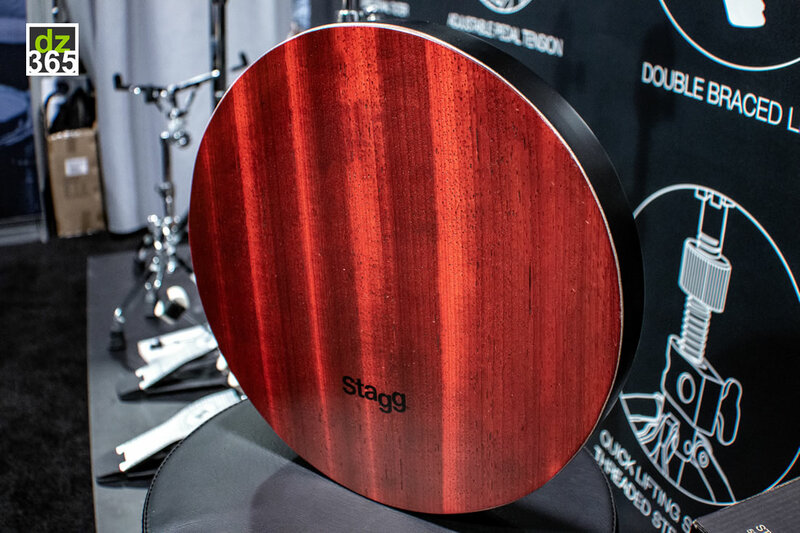 The Tri-Tone Pad will be available around the summer of 2019. 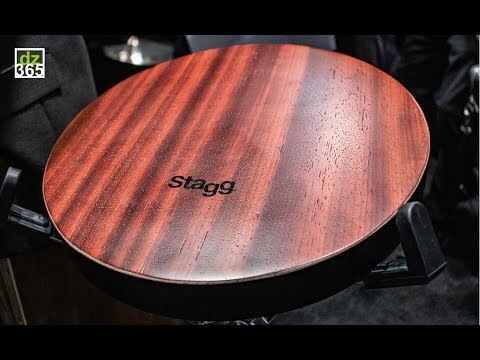 The price is yet to be determined, but knowing Stagg this won't be a major dip into your pocket.